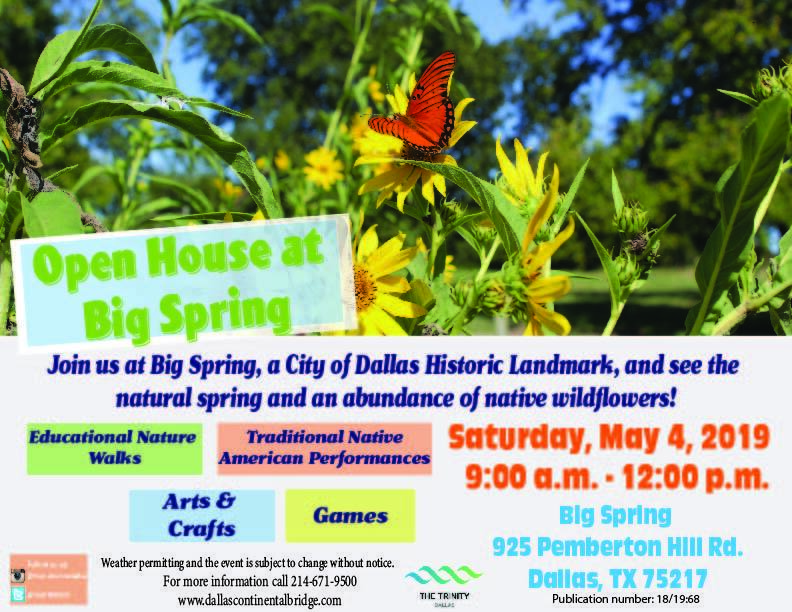 Season after season the Trinity River corridor changes and the scene you drive by on your commute​ may be under water during spring rains, in full bloom with summer wildflowers or showcasing gorgeous wading birds or migratory flocks in the fall. 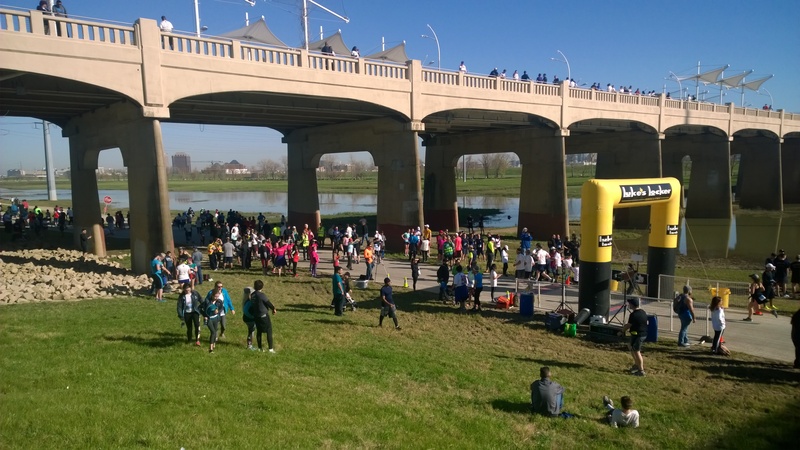 The Elm Fork of the Trinity rises in eastern Montague County and flows southeast eighty-five miles, through Cooke and Denton counties, to a confluence with the West Fork, which forms the Trinity River proper a mile west of downtown Dallas in central Dallas County (at 32°48' N, 96°52' W). 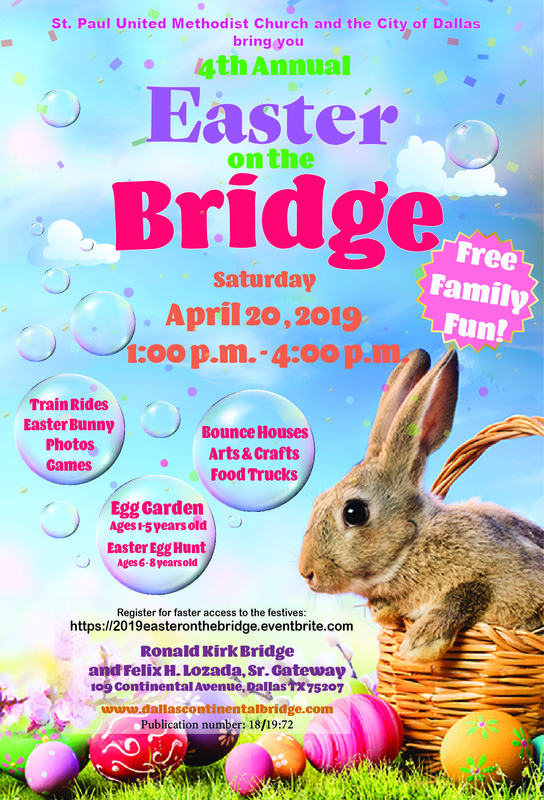 The West Fork of the Trinity rises in southern Archer County and flows southeast 180 miles through Jack, Wise, Tarrant, and Dallas counties and along the county line between Ellis and Kaufman counties, to its junction with the East Fork of the Trinity. 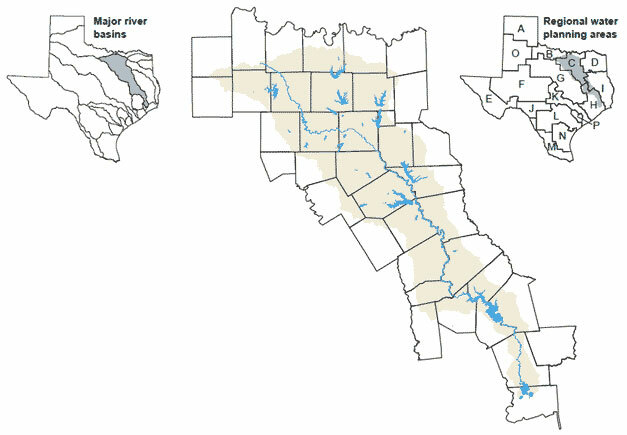 The Clear Fork of the Trinity rises in northwestern Parker County and flows first southeast and then northeast forty-five miles to join the West Fork of the Trinity at Fort Worth in central Tarrant County. From the junction of the East and West Forks the Trinity River continues southeast, forming all or part of the county lines between Kaufman and Ellis, Ellis and Henderson, Henderson and Navarro, Freestone and Anderson, Anderson and Leon, Leon and Houston, and Houston and Madison counties. It then cuts across northern Walker County to form a portion of the county line between Walker and Trinity counties and continues as the county line between Trinity and San Jacinto and San Jacinto and Polk counties. At the northern line of Liberty County the Trinity turns almost directly south, cutting across Liberty and Chambers counties, to drain into Trinity Bay just west of Anahuac (at 29°45' N, 94°42' W). Annual rainfall in the watershed varies from thirty to forty inches in the upper basin to forty to fifty inches in the lower. Rapid surface runoff during intense thunderstorm activity frequently produces flash floods on the smaller tributaries and upper reaches of the river. Slow-moving floods, sometimes of long duration, are common in the middle and lower basin area. 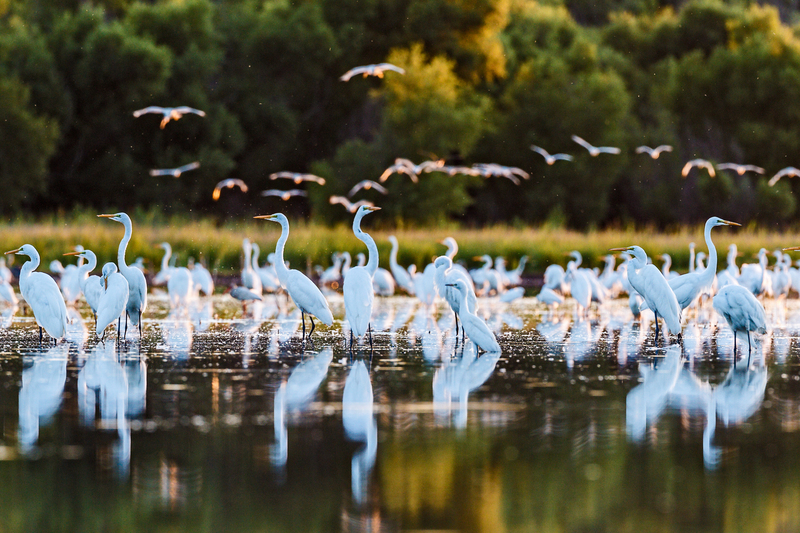 The extreme lower reaches of the river are also subject to hurricane-induced surge tides and strong winds. 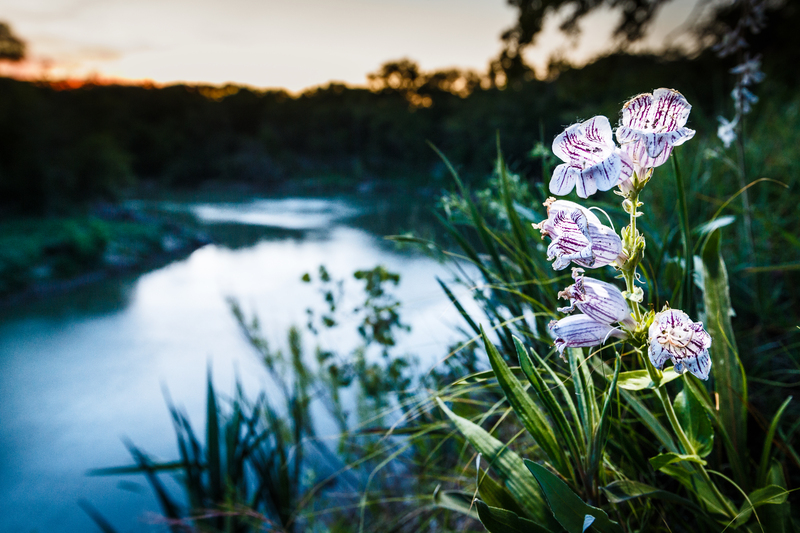 The Trinity has been identified as the stream that the Caddo Indians called Arkikosa in Central Texas and Daycoa nearer the coast, as well as the one thatRéne Robert Cavelier, Sieur de La Salle, in 1687 called River of the Canoes. The name Trinity (La Santisima Trinidad) is supposed to have first been applied to the present stream by Alonso De León in 1690. Domingo Terán de los Rios in 1691 called the same stream Encarnación de Verbo. Domingo Ramón in 1716 probably applied the name Trinity to the present Brazos, for, when he later reached the Trinity, he was told by the Indians that other Spaniards called the stream the Trinity. The Marqués de Aguayo and other later explorers used the name Trinity consistently. During the colonial period of Texas history, the land along the lower course of the Trinity was settled as far up as Anderson County. The Anahuac disturbances were among the most historically significant events of the era. Settlement up the Trinity valley continued to advance rapidly in the period of the republic. Beginning about 1836 numerous packet boats steamed up the Trinity River, bringing groceries and dry goods and carrying down cotton, sugar, cowhides, and deer skins. 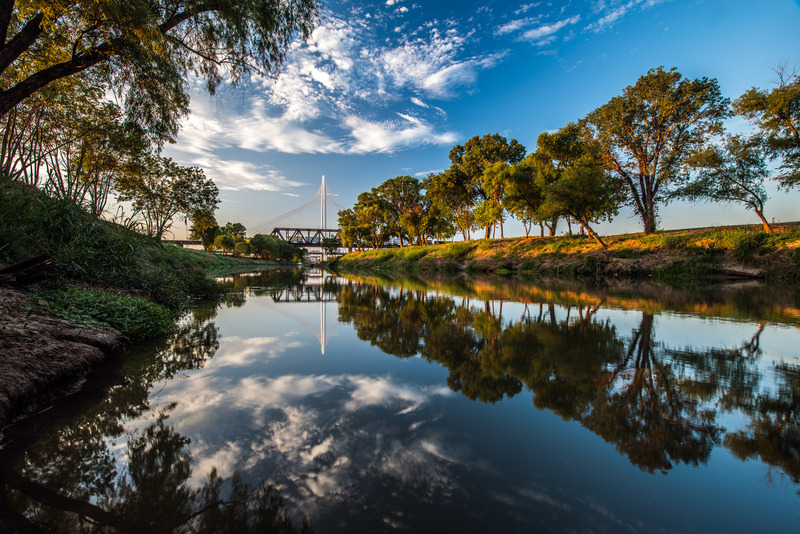 Today, once the waters of the Trinity River leave Dallas city limits, over 50% of the cities, ranch and agriculture areas get their water from the river. 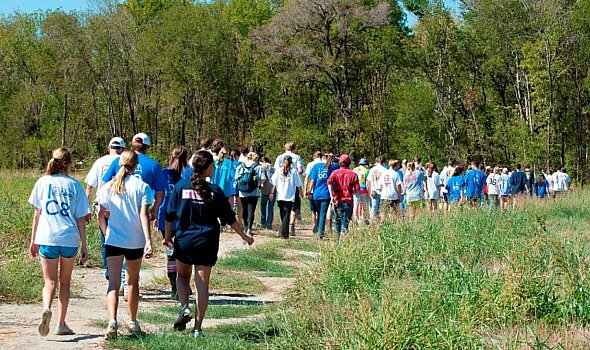 Hundreds of volunteers learn about the Great Trinity Forest, Lower Chain of Wetlands, Dallas Floodway, and the recreation amenities each year.